The BBC have sent us a press release to promote their Christmas merchandising lines. The BBC have sent us their press release on the Doctor Who Limited Edition Barbie®. 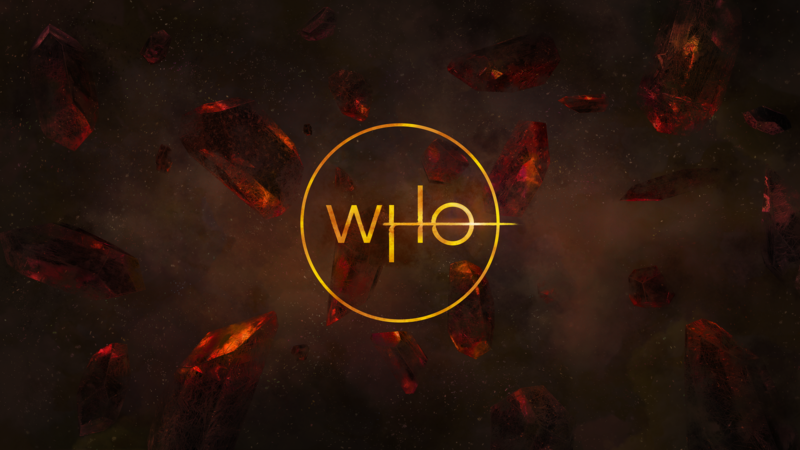 The BBC and Sharmill Films are launching the eleventh series of Doctor Who with The Woman Who Fell to Earth in cinemas on Monday 8 October 2018. Sharmill Films has offered the club ten double passes for lucky members. Full press release linked below. The 16 June 2018 annual general meeting has seen a new committee elected. On 17th March meeting at Adelaide High School meeting. The election is that day and the school is a polling booth. With a lot of people coming and going, and parking at premium, I suggest the meeting be canceled for that day. The committee wil see if another day will be allocated or the month's meeting be canceled for this month. 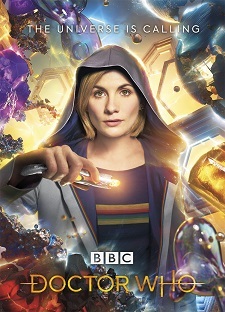 Full BBC press release on new logo.